With 3.5m iWatch shipped in the last quarter alone, now is the best time to discuss your project with Gooii. This increase continues the trend of 30 percent year on year, according to a Canalys report. Last year the second quarter was Apple’s worst of the year. Therefore the numbers this year suggest the Apple Watch Series 3 is considerably more popular than its predecessor. With features such as not having to be paired with your phone, its not surprising its popularity is increasing. Still, rivals like Fitbit and Garmin also made a strong showing in Q2 and widened their market share. Features like advanced heart rate metrics and smart coaching helped those rivals set their devices apart from the Apple Watch. So although Apple shipped out more watches, its overall market share dipped to 34 percent compared to 43 in Q1. 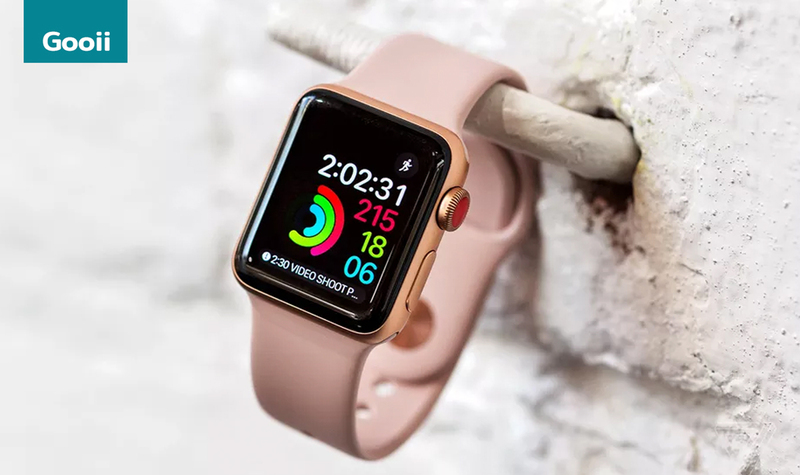 In Asia, the Apple Watch Series 3 was the most popular model, accounting for 60 percent of 250,000 units sold. Canalys senior analyst Jason Low said that Apple’s progress mainly came from its decision to partner with network operators in Asia and Australia. “Operators in these markets are willing to resell connected devices other than smartphones that can help them generate extra revenue from data services,” he explained. Gooii are award-winning app, website, virtual reality andUI/UX designers. We ensure that your project is delivered to a high quality and engages and inspires users. If you wish to work with our talented teams like clients such as the BBC and NHS, please get in touch here.